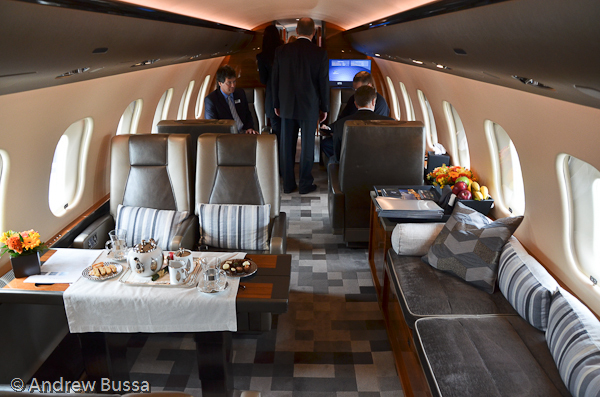 Bombardier's business jets have the same cabin width and height as the CRJ family they also produce. 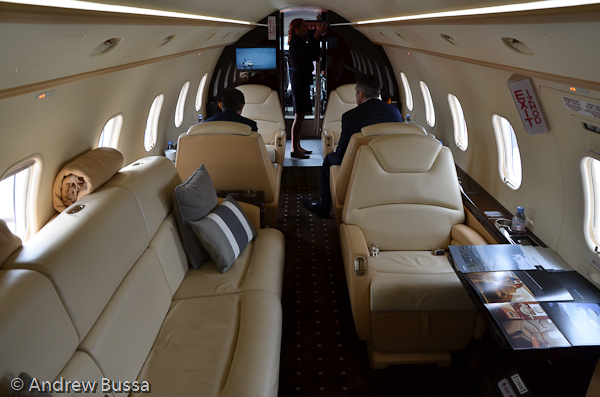 The Challenger 850 is the same aircraft as a CRJ-200, just with a different interior (and the 850 is the long one). 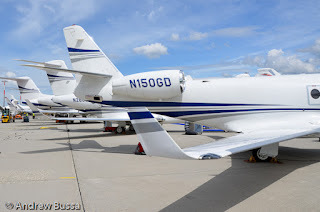 Even though 50 seat jets are falling out of favor with airlines, these aircraft are growing in popularity as business jets. 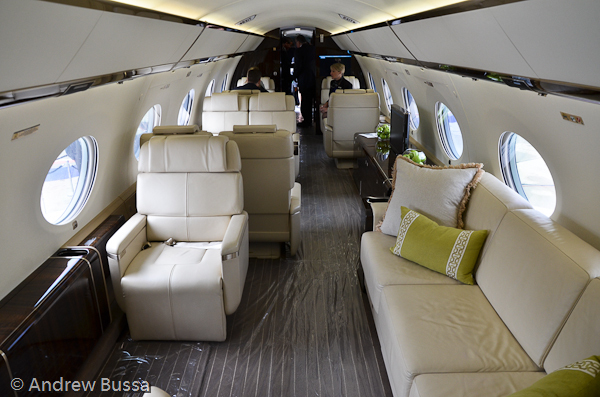 A used and perfectly functional CRJ-200 in desert storage can cost $2-4 million. 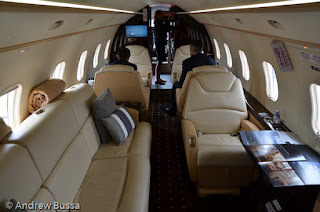 New owners just have to replace the interior and they have a large cabin business jet for about a tenth of the cost and three years sooner than a new Gulfstream G650 (more detail on CRJ-200 conversions). So what can your CRJ-200 be like if it were set up for 10 to 14 people rather than 50? 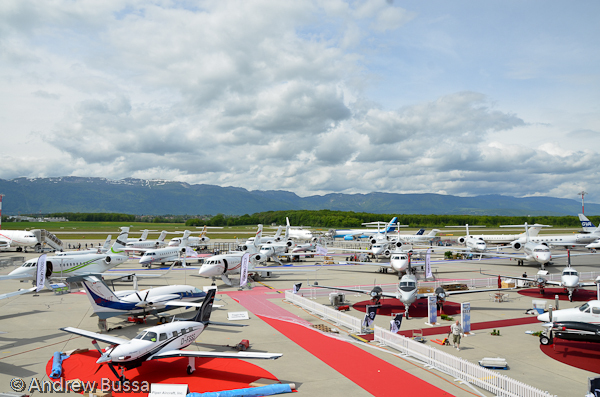 Not all the news from EBACE13 is specific to business aviation. 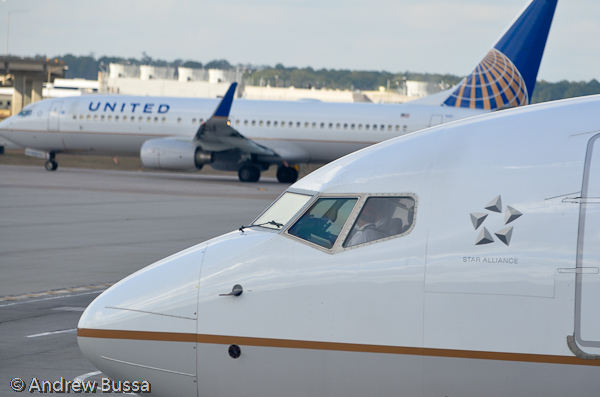 United Airlines will be installing additional winglets on their NextGen 737’s. The additions will have at least a 2.5% improvement in fuel efficiency (some customers have reported a 9% savings). 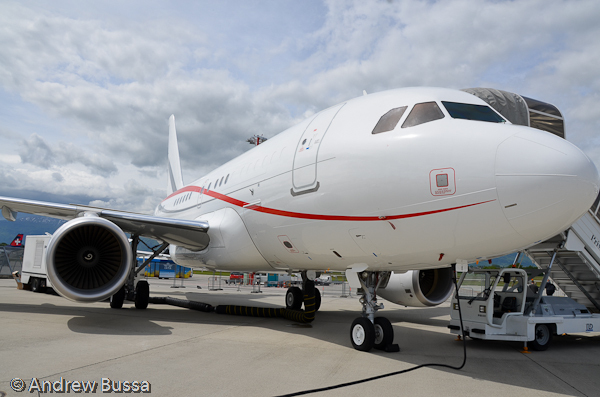 This will be a winglet retrofit that will start in the near future, but no definite timeline is set. Aviation Partners provides the technology and is the company behind most Boeing winglet retrofits in the skies. 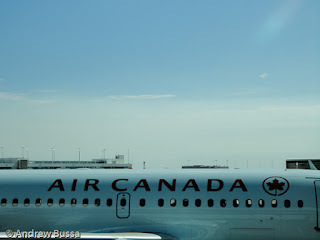 The winglets look somewhat like the new 737MAX winglets, but are more curved than angular. Get 20% off purchases of non-clearance merchandise at the US Airways company store through May 31 with the coupon code SUMMER20. Free shipping on orders over $75 too. 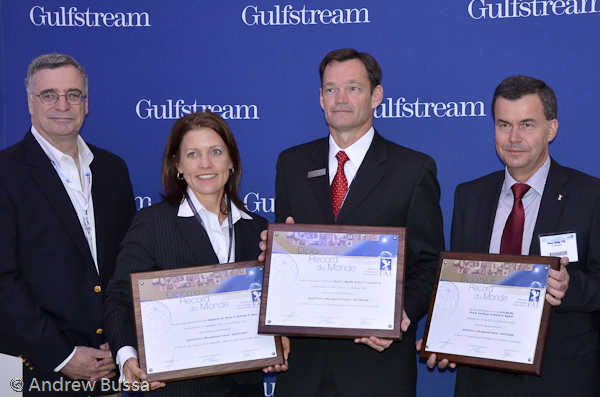 Gulfstream hosted a press conference today at EBACE13 to announce setting 30 new aviation records. 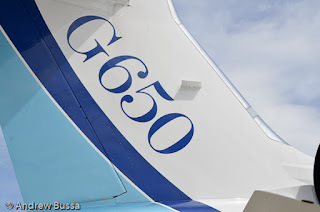 The G280 was the star of the year setting 22 world records including Honolulu to Savannah at an average speed of 569 mph. 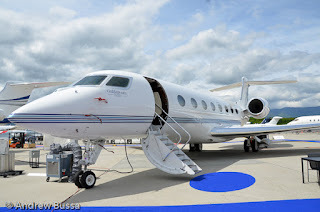 The G650 had the fasted speed of 587 mph averaged from Washington to Geneva. 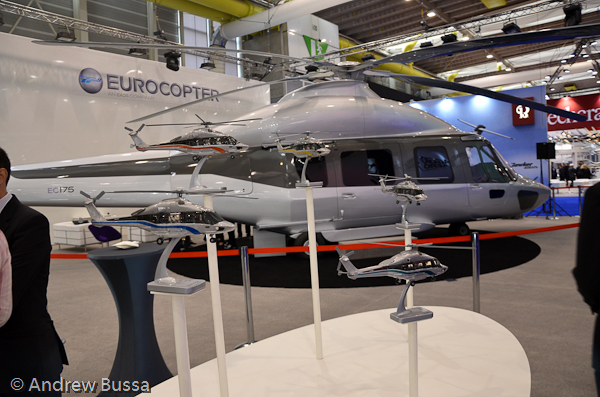 These records are for aircraft in their class, not outright, but it’s still exciting to have new aircraft pushing boundaries during a turbulent period for the industry. 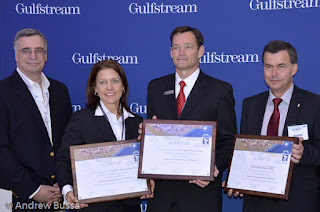 Jonathan Gaffney, the president of the Federation Aeronautique Internationale (discussed in my round the world musings), was on hand to present the awards. 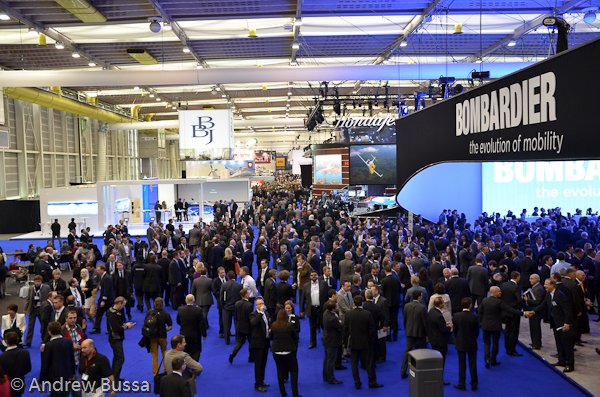 Uncertain, that’s the key word to describe the mood at EBACE13 (2013 European Business Aviation Convention & Exhibition). 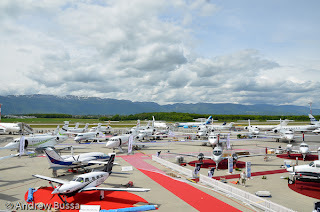 In press conferences today, major airframe manufactures kept mentioning their grand plans will be dampened by the uncertain climate for business aviation. 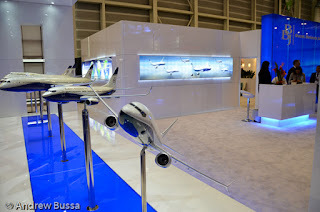 Boeing only sold three Boeing Business Jets, a 737, 747, and 787, in the past 12 months. Airbus sold more, but didn’t give a number or distinguish between wide or narrow bodied. New models are coming out. 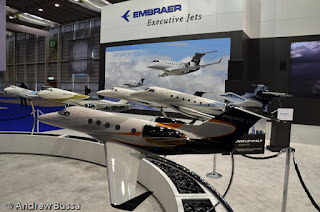 Embraer’s Legacy 500 made its European debut. 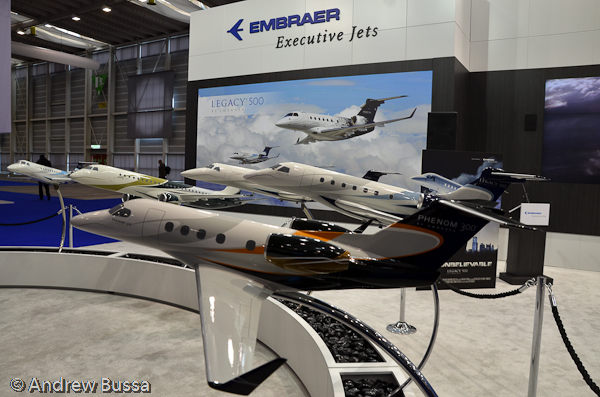 The full Gulfstream product line, including the newer G280 and G650, is also on display. The G650 seems to have the highest demand with delivery slots over four years out. As Airbus explained, most customers don’t want to wait more than one or two years for delivery, so the G650 backlog is all the more exceptional. This short order to delivery time frame also means that Airbus has not sold any NEO A320 series private jets, likewise Boeing has not sold any 737MAX private jets. The second hand market is good for buyers. Dassault kept mentioning their research on second hand sales and expect those prices to increase before the new aircraft market picks up again. 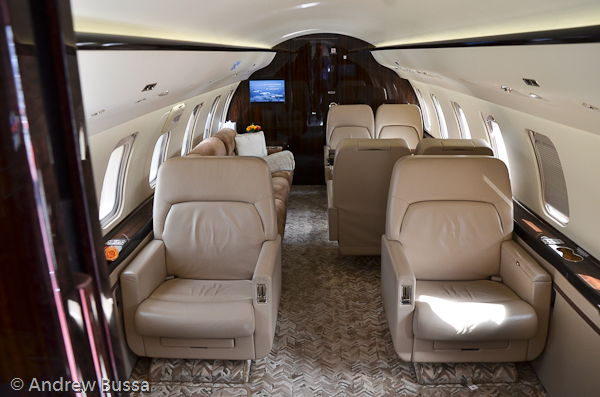 Demand is down as well with private departures slightly below 2012 numbers and well below 2007 figures. 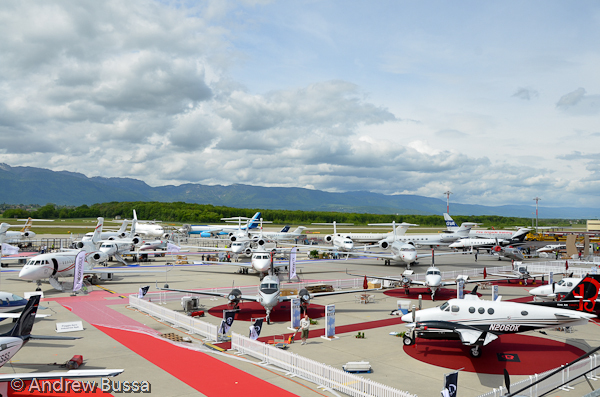 There are 52 aircraft on display, 670 exhibitors, about 7,000 attendees, and press from 70 countries. “Our industry faces headwinds” is the pun of the conference. Funny the first time, but every speaker used it today. Embraer made a short film with Jackie Chan to promote the new Legacy 500. It wasn’t very good, but looked like it cost quite a bit. 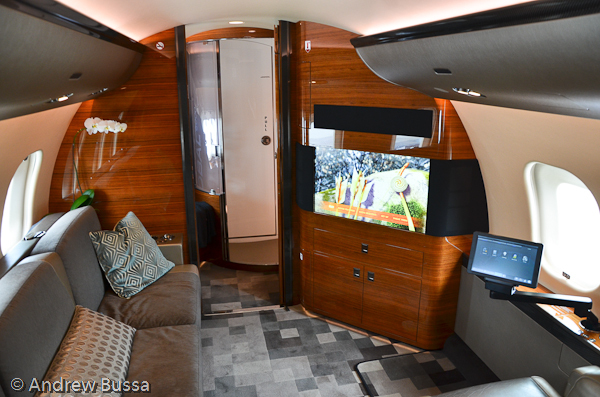 The president of Embraer Executive Jets really liked it, so that’s what matters. Serge Dassault, Bloomberg billionaire rank #79, was in attendance. 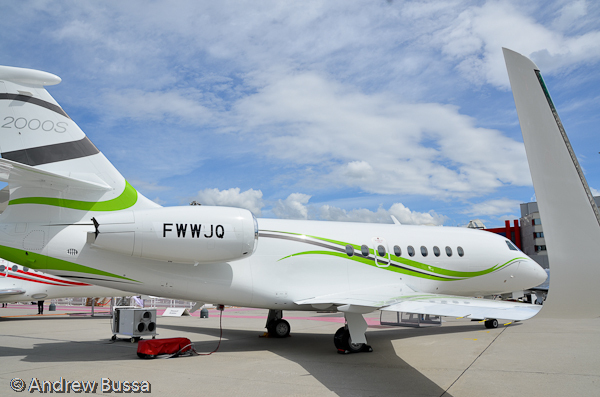 He loves his new Falcon 7X. 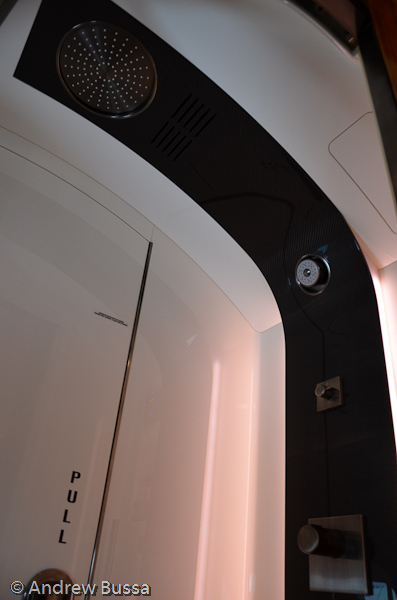 Only Airbus printed out their slides. Everyone else just has reporters taking pictures of every PowerPoint slide. 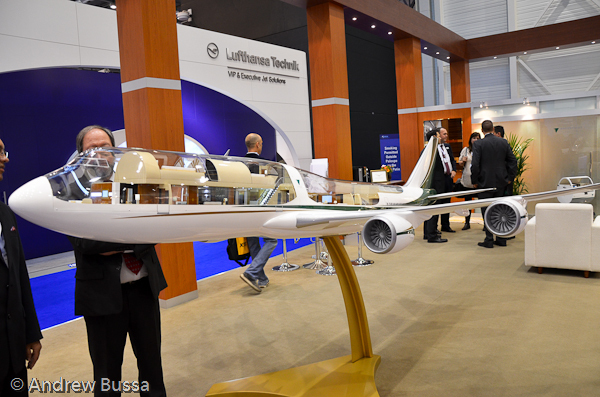 Accordingly the Airbus presentation felt relaxed, at least until reporters started pushing on the ACJ318 and Prince Al-Waleed selling his A380 before interior work started. This 787 Dreamliner is on a ferry flight from Denver to Houston. Passenger service resumes Sunday. 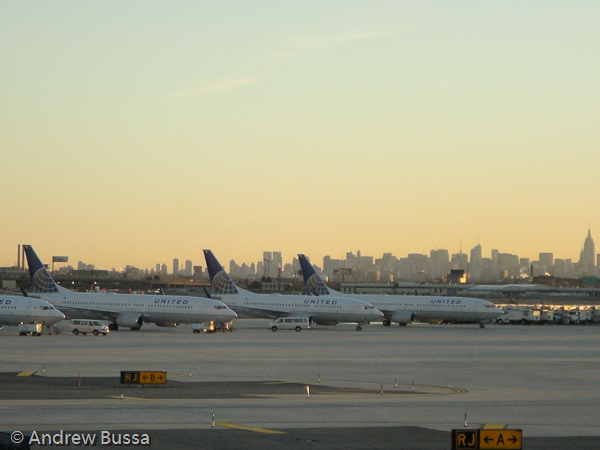 Here's a view of all the 787's in air. NASA has confirmed that iPhone's and other portable electronic devices interfere with instruments. There are numerous other incidents of suspected, but unconfirmed, interference too. 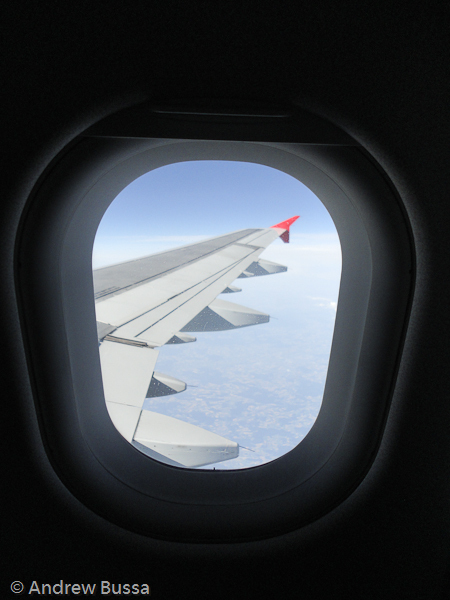 Most passengers suspect the requirement to turn off their phones is unnecessary, but it turns out there is some evidence behind this one. Don't worry, there are plenty of other rules at airports and in air that don't make any sense and you can complain about. 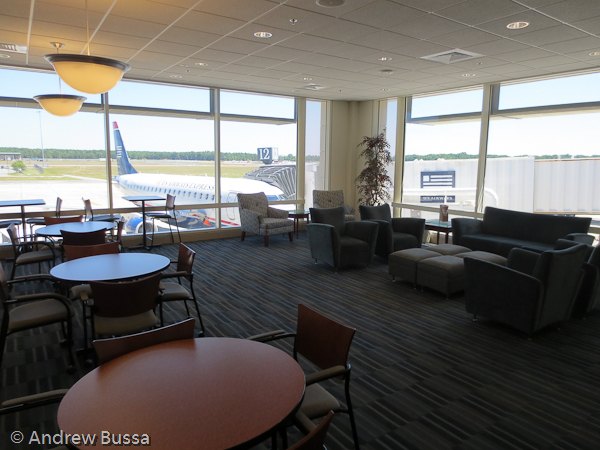 Savannah airport doesn't have enough traffic from a single airline or alliance to justify an airline club. 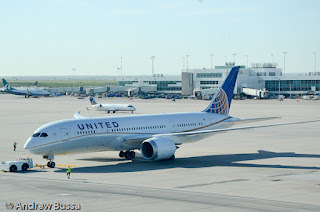 The airport instead runs its own shared lounge for United Club, Admirals Club, Delta Club, US Airways Club, and Amex Platinum card holders. 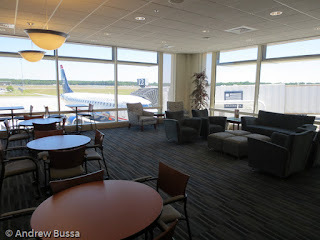 The terminal has free wifi, but the lounge adds a relaxing environment, a coffee machine (like the US Airways Club ones), extra bathrooms, Bryd's cookies, and small Coke products. 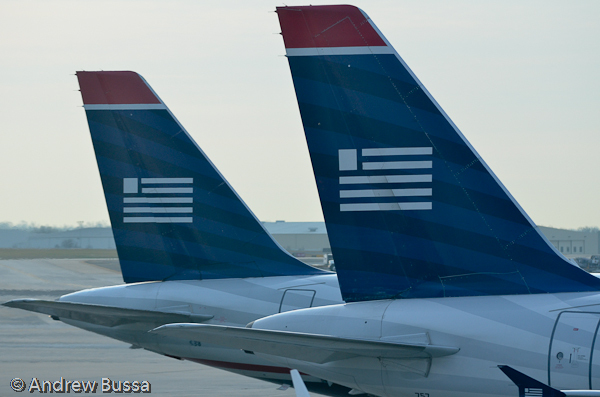 Just remember your club card because they can't search on frequent flyer numbers. The club is discretely labeled, right before gate 12. Take some time and read this outstanding review of London's airport constraints from The Economist: http://www.economist.com/news/briefing/21574489-britain-has-many-options-providing-extra-airport-capacity-its-capital-going-need. I think London should just expand LHR and change the laws so they don't need to care about noise issues. 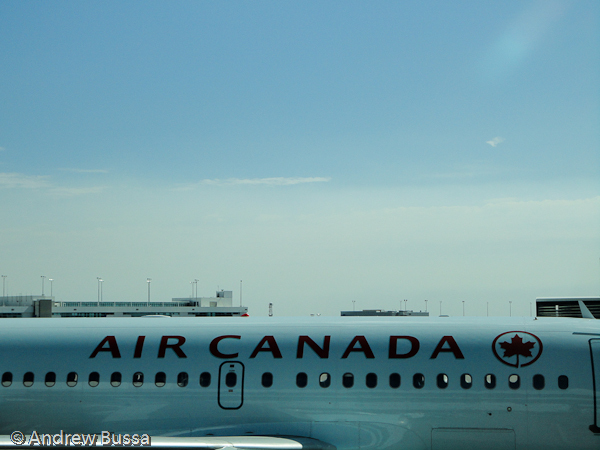 Unfortunately there are voters in the area and expanding the airport will last longer than a term for Parliament. 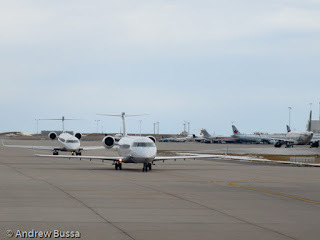 My three year old niece is trapped on a CRJ in CID (Cedar Rapids) because of weather. Don't worry, she is with her parents and is possibly the best flyer of the bunch. Heavy weather hit the airport this morning and stopped all flights in and out. They will miss their connection in Chicago. The key to this situation is when a missed connection is likely, get on the phone with the airline and have them hold seats for you on the next available flight. 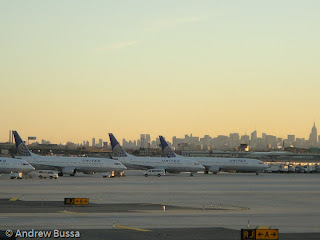 The airline computers don't always update frequently, so you may have better information. Also talking to a person gives you more flexibility than the iPhone app. Acting quickly is important too because it's a race against anyone else and once you secure the seats, they are yours. It feels like Hilton can condense brands. No one will miss the Double Tree brand if they are upgraded to Hiltons. Conrad can be rolled into Waldorf without any complaints either. An additional problem is the range of quality Hilton provides. Staying at one can really be a roll of the dice. A clear understanding and differentiation of brands will help Hilton Hotels create specific expectations and deliver on those expectations to improve the customer experience.